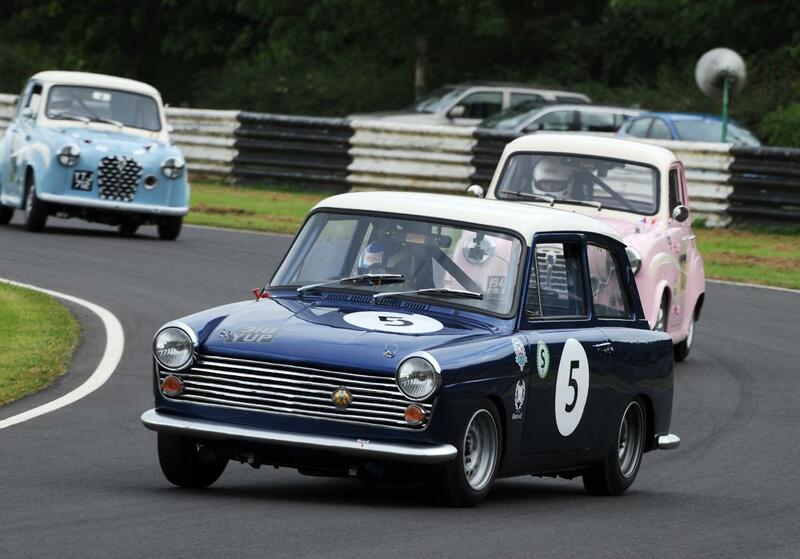 For the last 10 years, British Motor Heritage (BMH) MD, John Yea, has ably campaigned an FIA-compliant MGB in a variety of classic motorsport formulae. 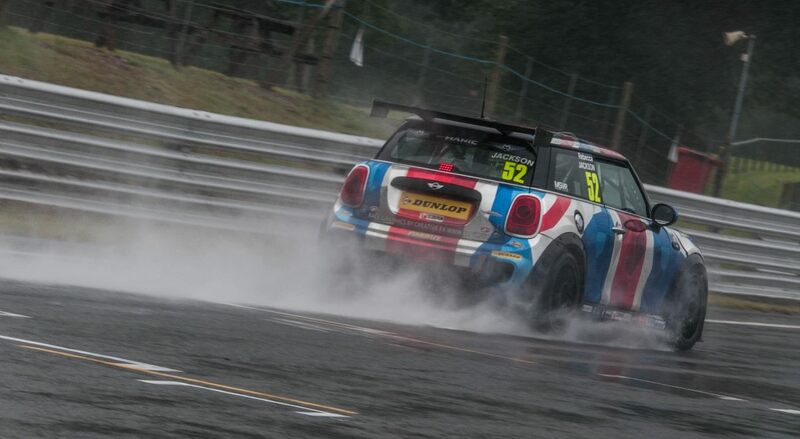 What’s particularly noteworthy about the car is that it was created around one of BMH’s authentic replacement bodyshells and that its build team included an undergraduate student from Oxford Brookes University. 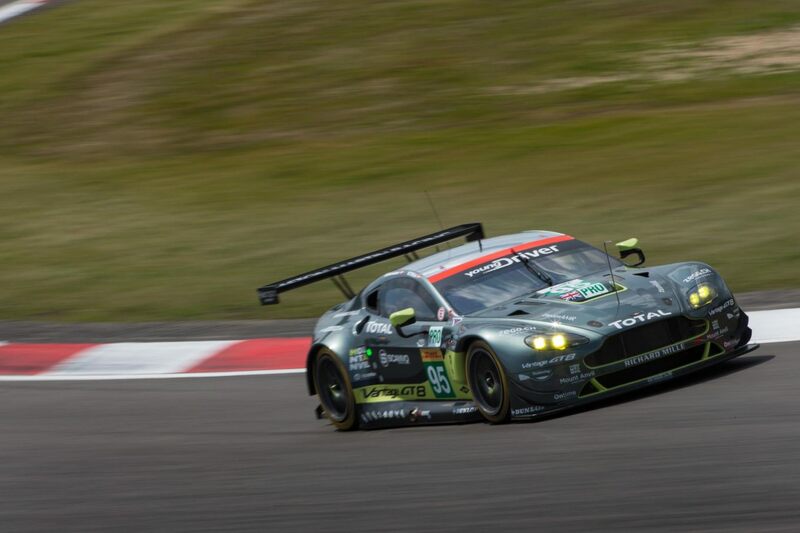 Aston Martin Racing returns to the track this week, as the FIA World Endurance Championship heads to Mexico for its inaugural visit to the Autódromo Hermanos Rodríguez, Mexico City. Despite stormy conditions forecast for this week’s round of the WEC, the team will be hoping for smooth sailing following its double podium success last time out at the Nürburgring. 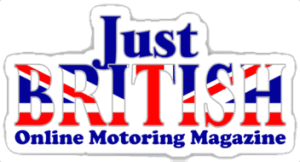 Kip Motor Company announces their 25th year of authentic restoration services for antique British, European, and exotic Domestic vehicles. 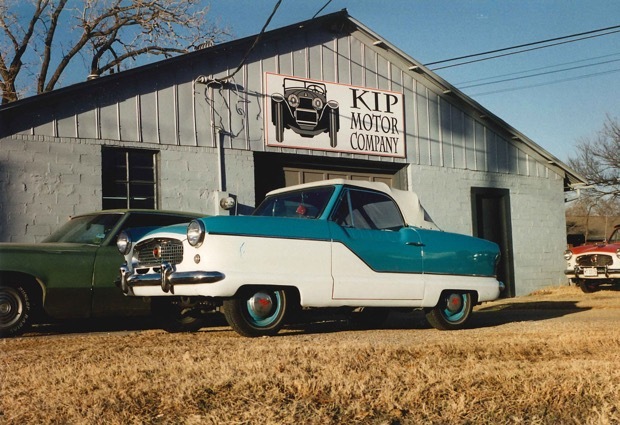 With humble beginnings in the home garage, Kip’s fledging restoration company (mostly Studebaker, Ford & Chevrolet) started providing service for his wife’s Nash Metropolitan that she used as her ‘company sales car’. 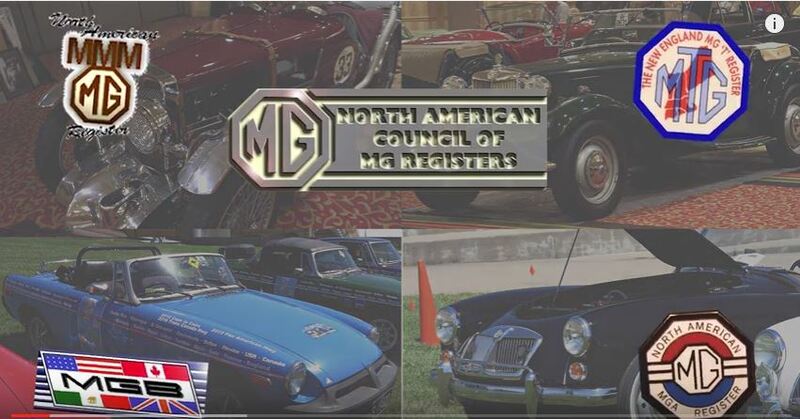 Soon, other local owners requested service, restoration, and parts for their Metropolitan. 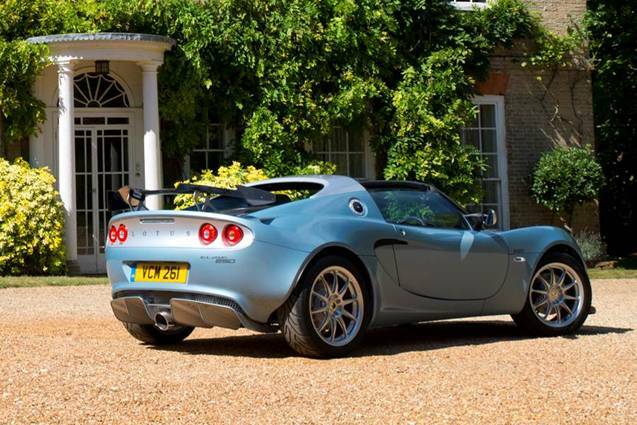 In a celebration of style and lightweight performance, and helping mark the 50th anniversary of the company’s famous Hethel site, Lotus has revealed the latest addition to its collection: the exclusive Elise 250 Special Edition. Based on the critically acclaimed Elise Cup 250 launched earlier this year, but featuring a raft of exclusive components as standard, the new Lotus Elise 250 Special Edition offers an outstanding combination of performance and panache. With a supercharged 243 hp engine, a 0-60mph time of 3.9 seconds, and a unique, hand-finished interior, it perfectly defines the quintessential British sportscar in this celebration year. Last produced in 1939, a modernised completed Atalanta will be displayed at the fifth International Concours of Elegance at Windsor Castle on 2-4 September 2016. 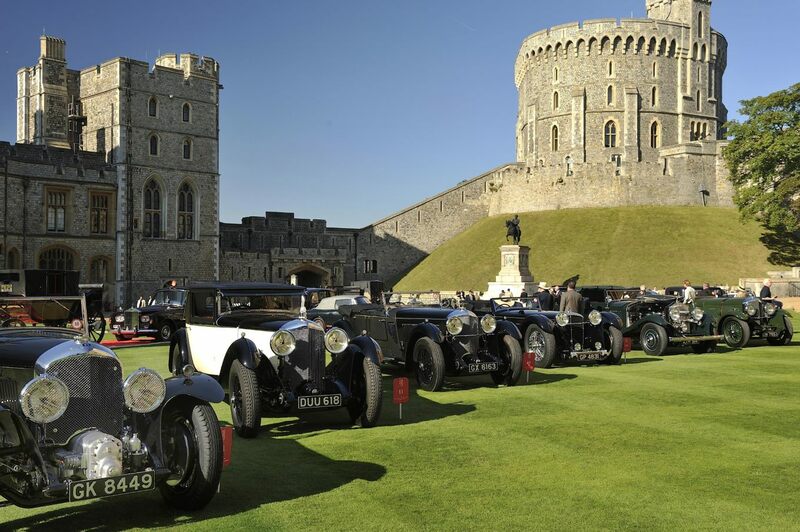 The world’s rarest cars from around the world, spanning more than 100 years of automotive progress, will gather at the Concours of Elegance at Windsor Castle this September. 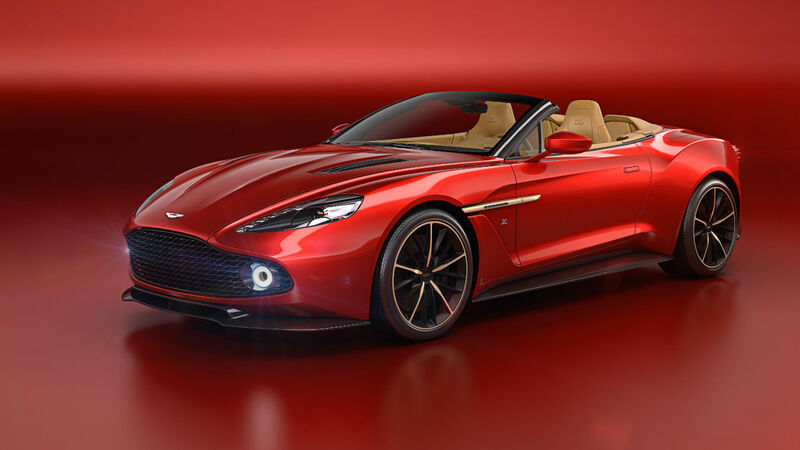 Amongst the icons, look out for the reawakening of a lesser-known British automotive rarity – the new Atalanta. 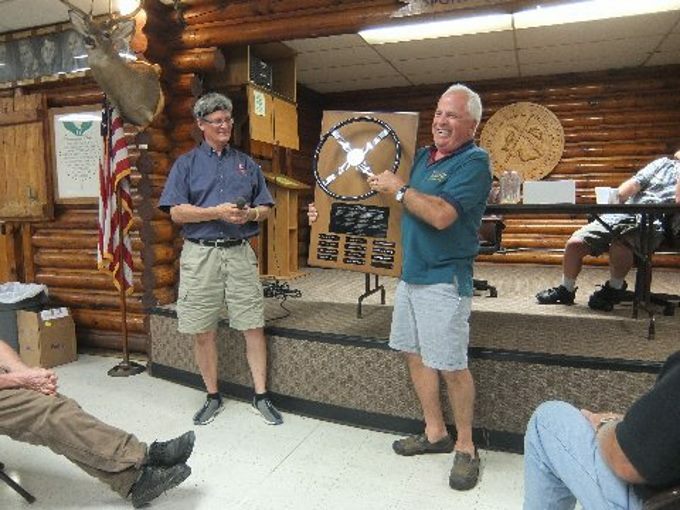 Following a successful practice session at the Bonneville Salt Flats, achieving a speed of 274.2 mph to become the world’s fastest ever Triumph, Triumph Motorcycles has confirmed the attempt to set a new outright motorcycle Land Speed World Record will take place mid-September, 2016, weather permitting. 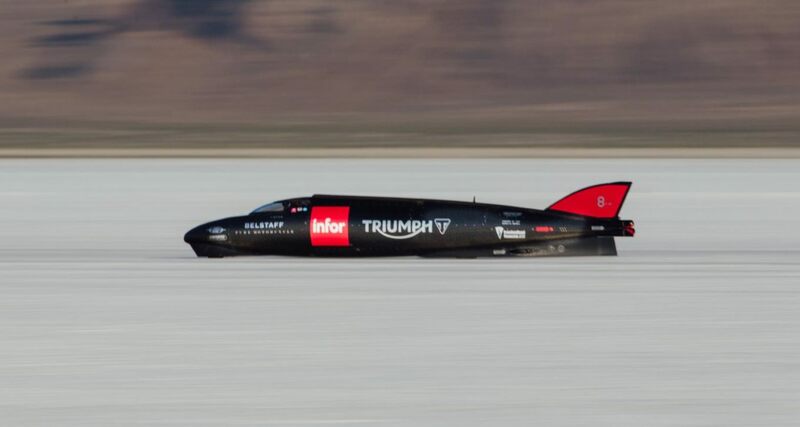 Piloted by TT star Guy Martin the Triumph Infor Rocket Streamliner will return to the famous Bonneville salt flats and attempt to beat the current 376.8mph record speed on an 11 mile-long course. Despite having a good course surface for testing the team felt that the salt wasn’t yet fully capable of supporting a top-speed streamliner run. In consultation with FIM course manager Mike Cook the team are targeting the September dates as the best possible opportunity for the optimal course conditions required for the record attempt. 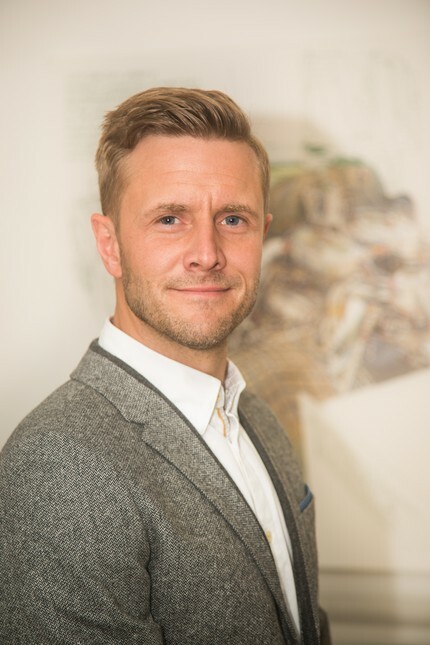 Bentley Motors today announces the appointment of John Paul Gregory as its new Head of Exterior Design, starting with immediate effect. Having spent more than 8 years with Bentley, Gregory has been promoted from his previous role as Advanced Exterior Design Leader. 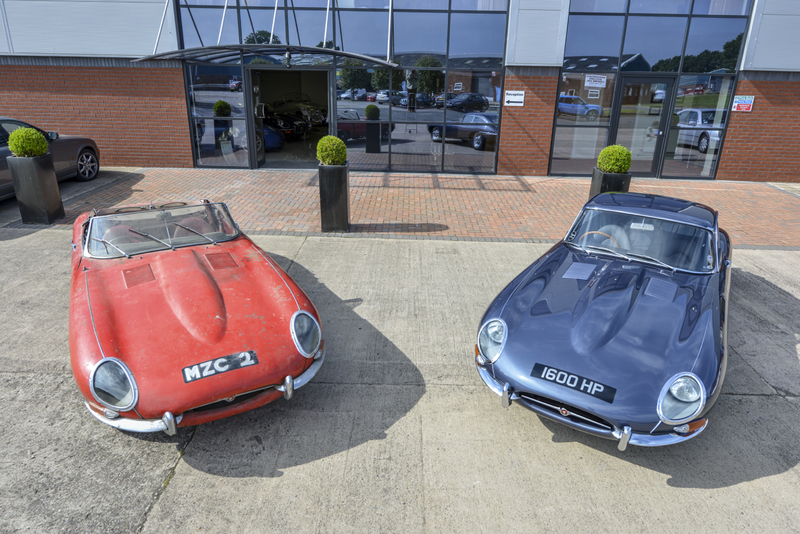 Two Jaguar E-types that were built on the same day, 24th August, in 1961 on the production line at Browns Lane in Coventry have been reunited at Classic Motor Cars (CMC) of Bridgnorth in Shropshire, United Kingdom, to celebrate their 55th birthdays. One E-Type was the first production inside bonnet lock right-hand drive fixed head coupe; the other was the first production inside bonnet lock right-hand drive roadster. 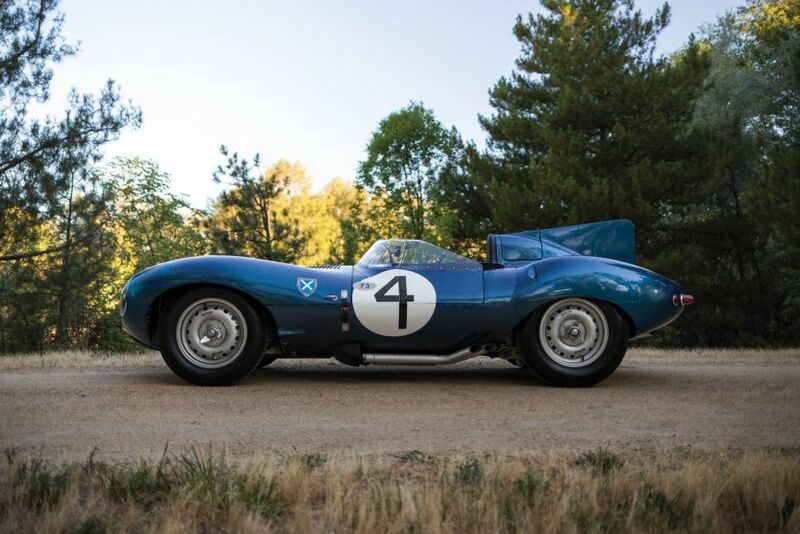 A Le Mans-winning Jaguar D-Type, once part of the Ecurie Ecosse race team, became the most expensive British automobile sold at auction with a final price of $21.78 million. In addition, the very first Shelby Cobra, a CSX 2000, went for $13.75 million, setting the American record. The 1955 Jaguar was the first such model supplied to a private team by the maker, based in England’s Midlands. 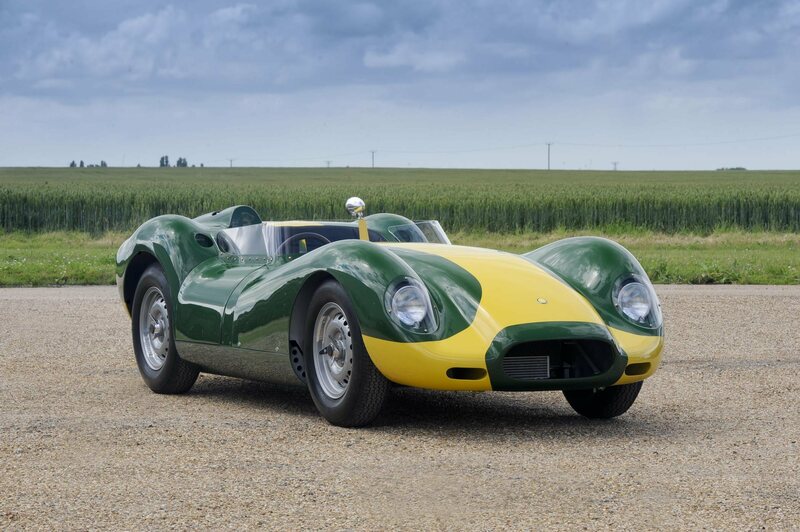 The car went on to beat Jaguar’s own entries in the 1956 Le Mans. 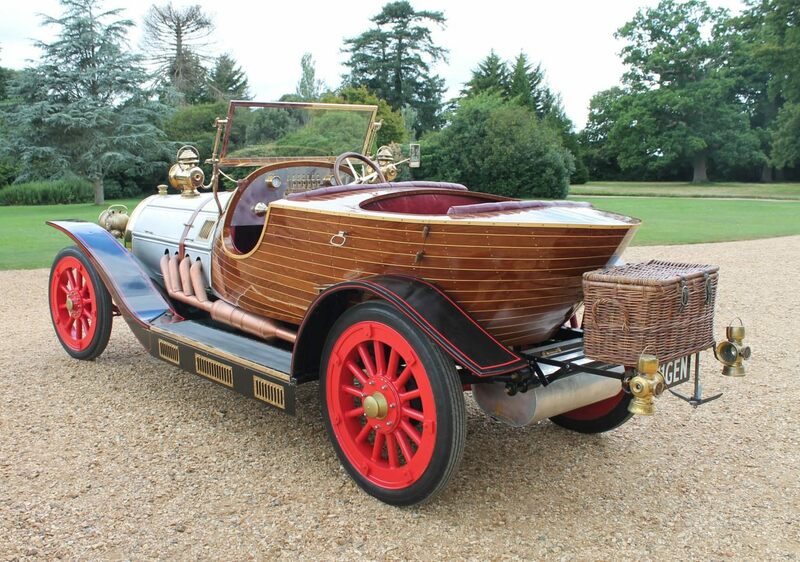 It was offered for the first time in 20 years, after being in an American collection. 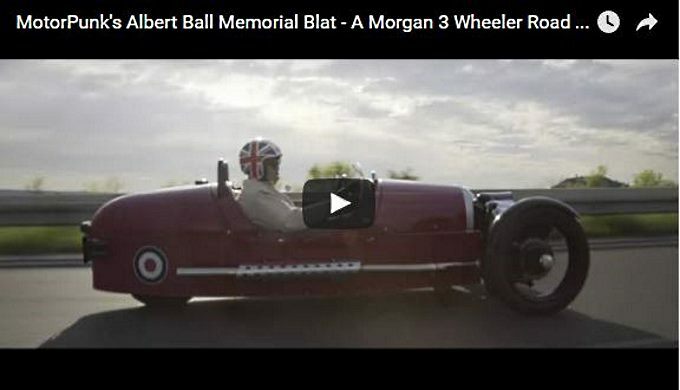 The RM Sotheby’s sale, which started on August 19, is continuing in Monterey, California. Many respected media outlets including the New York Times recently published articles about 2016 new cars being too expensive for the average family. 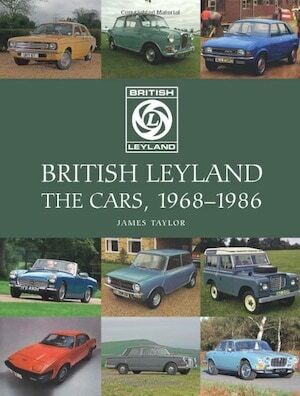 One Welsh family demonstrated that it’s still possible to find a great deal on a new car. 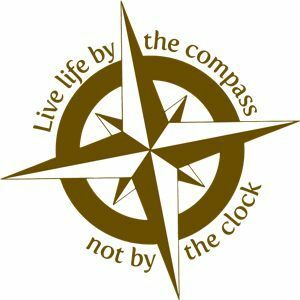 And when you do, you should grab it when you can. And, that’s what they did. Four times! The story begins with a young woman’s quest for a new car. 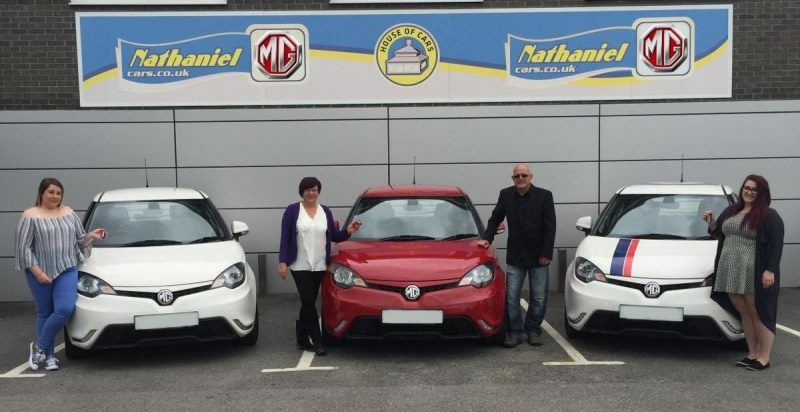 While shopping for a car with her parents, they happened to hear a radio advert for MG Motors at Nathaniel Car Sales Ltd in South Wales. Intrigued by the advert, the family headed over to the source. 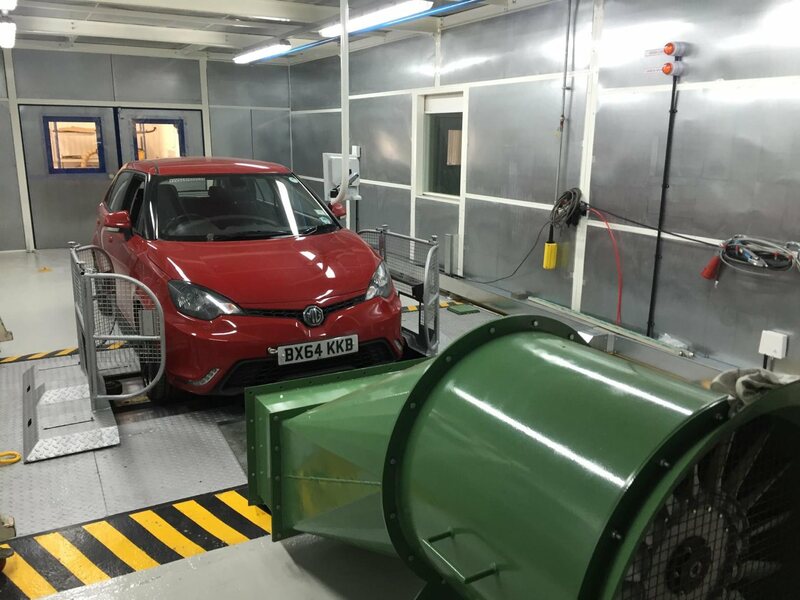 New state-of-the-art test facilities have been installed at MG Motor UK’s Longbridge site demonstrating investment in technology, and commitment to the future and the quality of its products. £1.2 million has been invested to install a fifth engine test facility and to further enhance the vehicle rolling road on-site at MG HQ in Longbridge. 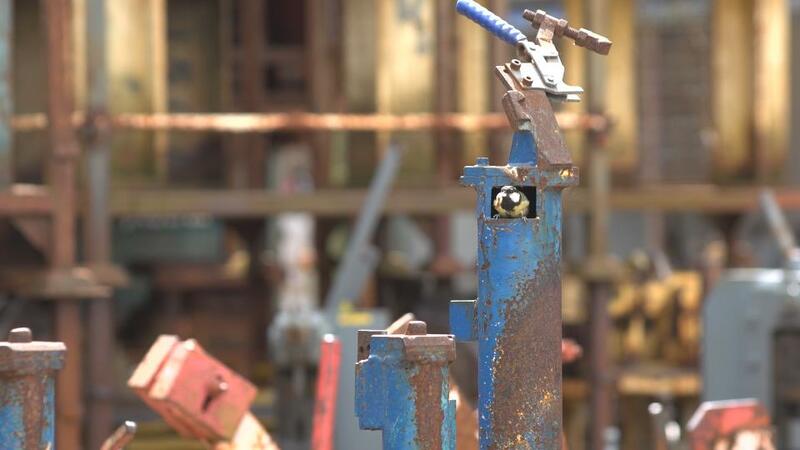 The state-of-the-art engine test facility has significant improvements on the existing test resource and brings with it a major step change for MG Motor’s test and development capability.